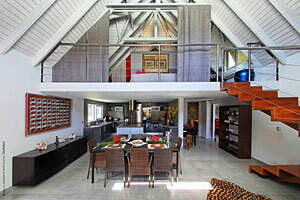 St Barts, the Ultimate Island, where they compete on quality not on price. We have been in love with St. Barths since 1989. St. Barths is only 8 sq. miles but it's packed with 14 spectacular beaches, French Creole restaurants, quaint and luxurious hotels, private villas, and beautiful people. Your vacation has to be well planned if you want the best, and St. Barth is the best. Yes, it can be pricey, however with our expertise, packages can be created to fit almost any budget. 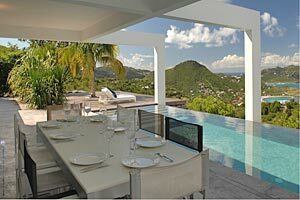 Islanders Travel will book your St Barths hotel, villa, car rental, air and even make your dinner reservations. Your time is valuable, make it count. So grab a bottle of Clicquot, some brie, and a baguette, and we'll see you on the beach in St. Barts! offering a variety of views and amenities. We've been going to St Barts since 1989, that's 29 years of 1st hand experience! When you love a place as much as we do (like St. Barths), no detail escapes us. 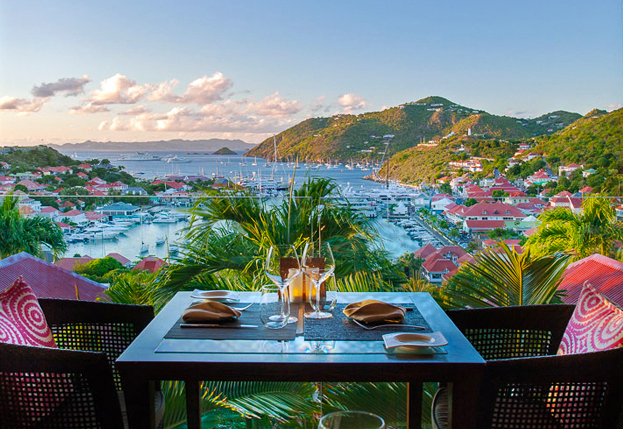 We've visited all hotels,beaches, many St. Barts villas and have experienced dining at all of St Barts restaurants. We can handle all customized requests. Birthdays, anniversary or other special event. All of this adds to our commitment in providing you with the best service possible. 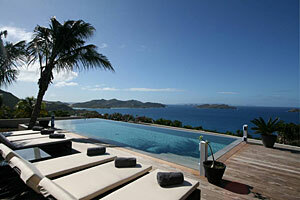 We make every minute count ensuring your St. Barths experience is the best. After all these years, is it "St. Barts" or "St. Barths"? "H" or not it's still perfect. We at Islanders Travel are Experienced Professionals. Enjoy your vacation, to the fullest. Islanders Travel, has extensive experience of 29 years in luxury travel we’re the ideal tour planner to take care all the details. 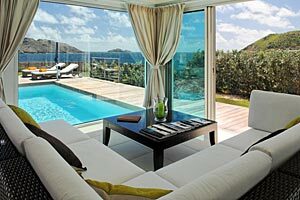 Luxury Travel to St Barts is our specialty. We make every minute count. 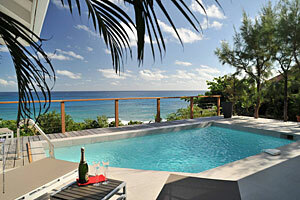 Accommodations at choice St Barths Villas and Hotels. 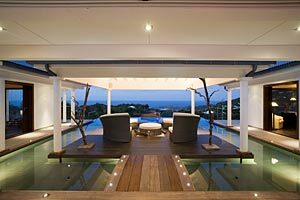 We offer over 170 Private Villas & Small hotels to chose from. Our expertise saves you valuable time searching for a luxury vacation. Call us, we're here for you!